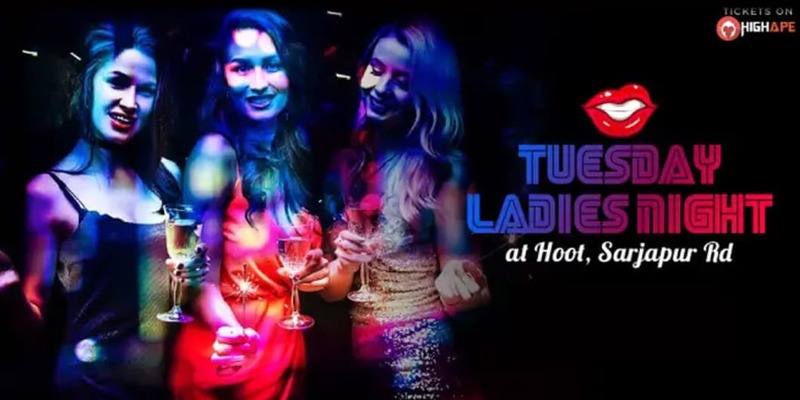 TUESDAY is all about HOOT, Sarjapur Rd. 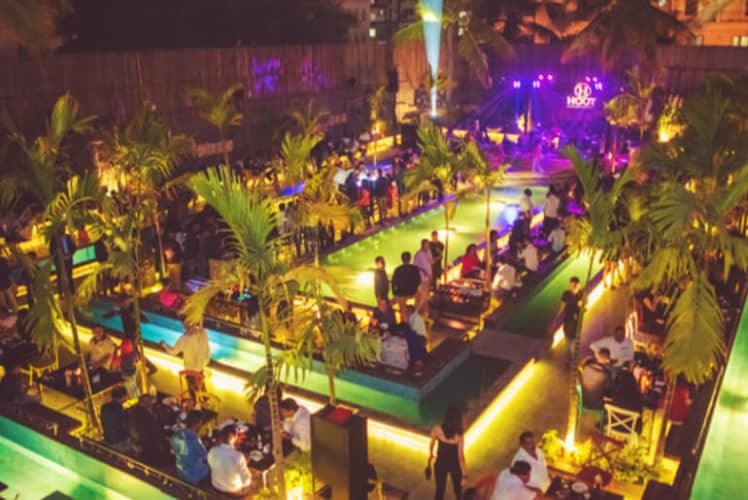 Celebrate LadiesNight at this massive NIGHTSPOT with BrewedBeers & drink till you drop. For only stags cover charges will be applicable throughout night as per venue’s discretion. Special Details: Event starts at 7:00 PM . Cover charges applicable for couples post 9:30 PM and for stags throughout the night as per venue's direction.